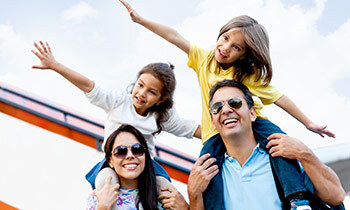 Now Featuring Nationwide® Trip Protection & Travel Medical Insurance Plans. Get a Quote Below! If you have saved a quote within the past 30 days you can quickly and easily retrieve the quote and add, modify and change information for that quote. In the top right corner of the quote you saved you will see a unique number. Trawick International is a leading provider of USA & International Travel Insurance, Visitor Insurance for visitors traveling to the USA, Trip Cancellation Insurance, International Student Insurance and More. Trawick International is a full service travel insurance provider specializing in travel related coverage for tourists, students, scholars, businesses, groups, and all other globe trekkers. When people feel secure, they can enjoy an experience to its fullest, instead of worrying about "what if". Safe Travels insurance policies give you the peace of mind you need to feel secure no matter where in the world you are headed and leaves you to focus on the reasons you are traveling. No matter where in the world you may be traveling, let Trawick International handle all of your Travel Insurance, Trip Protection, and Student Travel Medical Insurance needs. We have vast experience and top notch customer service available to keep you safe and healthy while traveling! We pledge to provide the travel insurance, trip protection, student insurance, group travel products and the service you need so that you can focus on worry-free travels, wherever they may take you. Click the icon above to view up-to-date travel alerts, information on destinations, as well as official travel sites that may be of assistance on your journey. Browse our list of travel tools & resources to assist in your travel plans. Click the icon above to view our entire library of travel tools and resources. We provide up to date warnings and alerts that you may need to know before your trip. 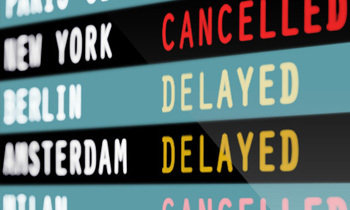 Be sure to check our recent alerts for more information on your destination. We provide many travel tips to assist you in the planning of your trip, as well as advice to help you while away from home. Click the icon above to find out more.